So many of our favorite authors have new ones in the queue! 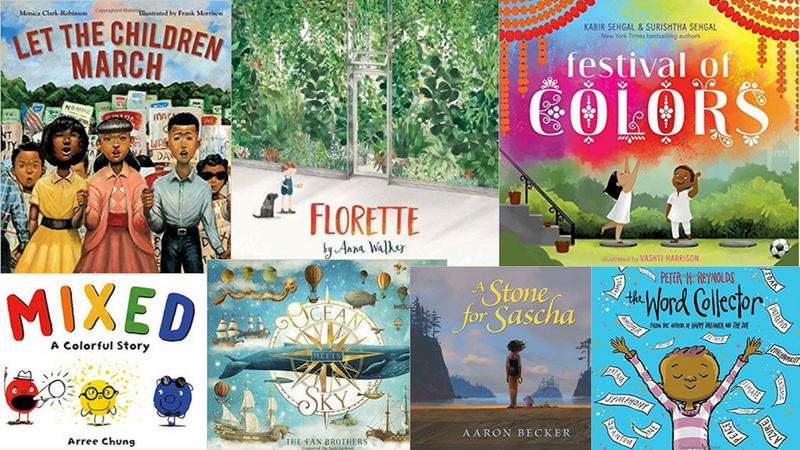 From chatty birds to lonely porcupines, from favorite authors and illustrators to promising debuts, here are 18 new 2018 picture books we’re excited to add to our classroom libraries this year. In lieu of more typical kid hobbies, Jerome collects words. 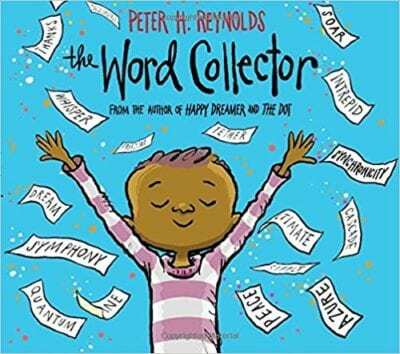 Through Jerome, we learn—or are reminded—that words are powerful, a timeless message for the classroom and life. There are so many curriculum tie-in possibilities! 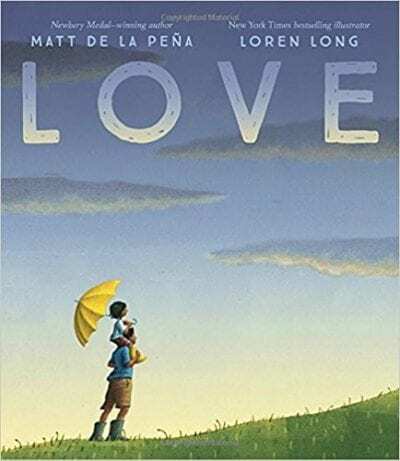 Matt de la Peña won our hearts with Last Stop on Market Street, and we expect him to win our hearts again with his latest title, an homage to one of the most complex sentiments there is. Gorgeous illustrations by Loren Long only add to the appeal. Who else misses Toot & Puddle? The creator of that sweet porcine pair, Holly Hobbie, offers a new protagonist with less pudge and more prickles. 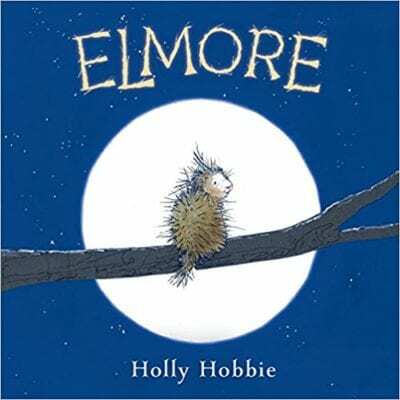 Elmore the porcupine is desperate for a friend. He struggles at first, but advice from his kind uncle sets him on the right track. Keep this title in mind for classroom conversations about friendship. 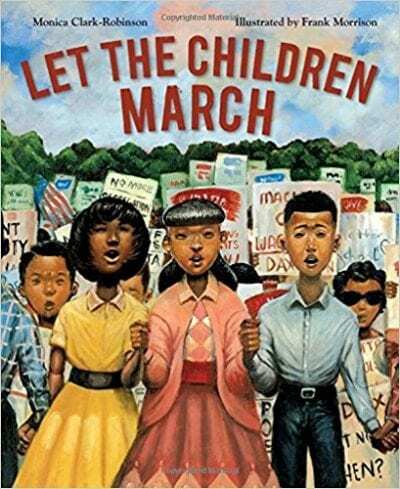 There are so many fantastic books about Dr. Martin Luther King Jr., but what about one told from the perspective of a child who heard his powerful words? This account of the Birmingham Children’s Crusade of 1963, narrated by a young participant, promises to give your students plenty to think about. The story of Dorothy Vaughan, Mary Jackson, Katherine Johnson, and Christine Darden captured the hearts and minds of readers and moviegoers. Now there will be a way to share it with younger students. 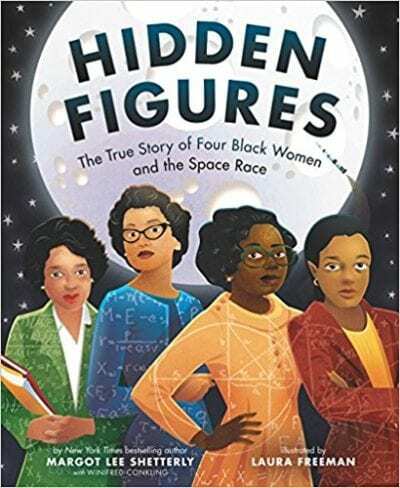 This picture-book version of the inspiring story of four Black women NASA employees looks like the perfect addition to the conversation. 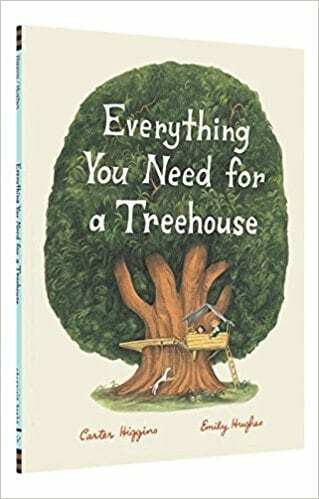 It’s always awesome when a new picture book fills a gap by covering a certain tradition or topic. 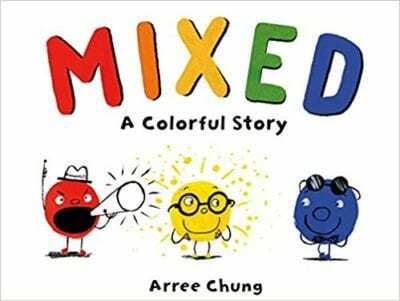 Maybe your students have heard about Holi, the festival of colors, or maybe you’d like to add more diverse books into your curriculum. 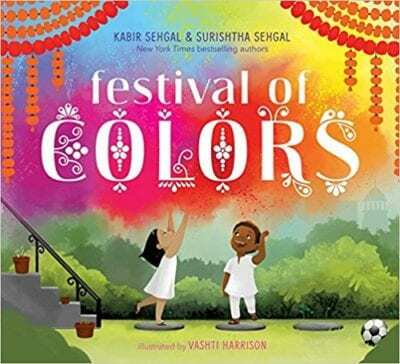 Don’t miss this simple but fascinating account of two children who prepare for and attend the springtime Indian festival of colors. Wordy Birdy starts talking as the sun rises each day and doesn’t stop. When her ceaseless chatter gets her into a tricky situation, her friends step in to help. 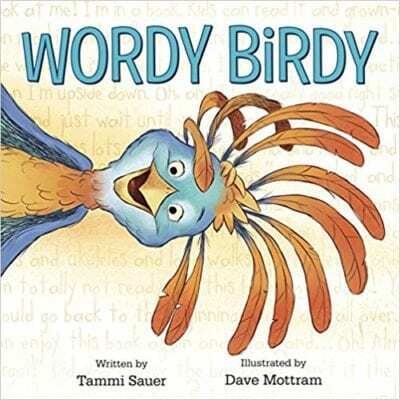 Who’s the “Wordy Birdy” you remember teaching? Every teacher has one. We’ll be snagging this title for the next time one shows up in our class. When Mae’s family moves, she must leave her beloved garden and all the beautiful things in it. What will she do with no space for such a garden in the city? In the tradition of The Gardener by Sarah Stewart and The Curious Garden by Peter Brown, this celebration of the power of urban green spaces shows how living things add to a cityscape. This story is also a reassuring message for children who move to somewhere unfamiliar. We’re excited to share this story with any student who has ever felt out of place. If your students are going to constantly raid your classroom Band-Aid supply for every tiny ailment, they should at least learn how the heal-everything product came to be. 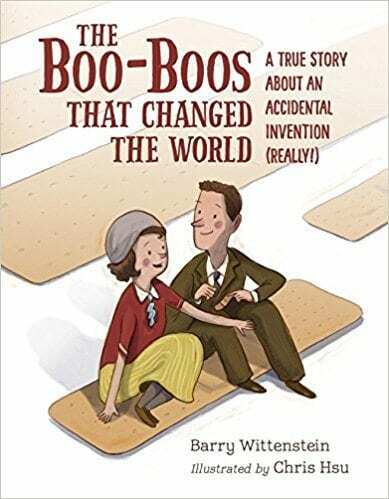 This humorous and informative story about the invention of the Band-Aid promises to be a fun addition to your nonfiction read aloud choices. Lola is a Dominican girl living in the Bronx. Because she came to New York City as a baby, she doesn’t have the same memories of her birthplace as her immigrant friends. It turns out that she can establish a deep connection to her heritage just the same. 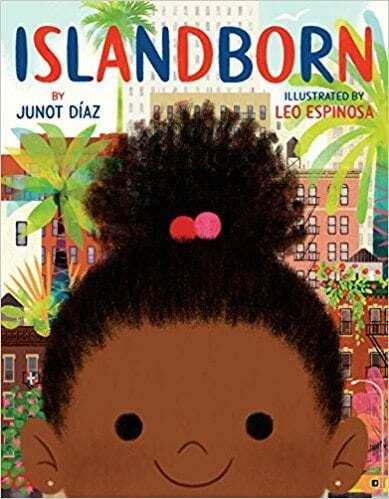 It reportedly took Pulitzer Prize-winning novelist Junot Díaz decades to write this debut picture book, and we’re glad the wait to read it is nearly over. Mass pilgrimages of animals are just plain fascinating. 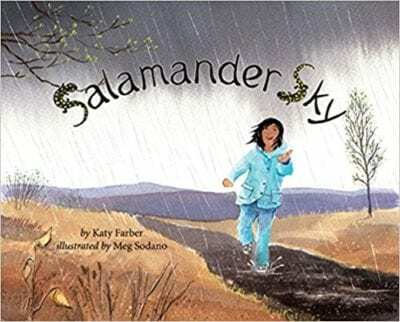 This title centers on a mother and daughter who brave the nighttime spring rains of the Eastern US to help hordes of spotted salamanders cross busy roads safely. Animal lovers and budding scientists will appreciate reading about a lesser-known topic. 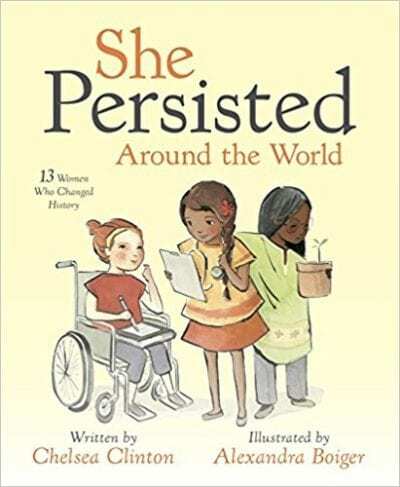 Chelsea Clinton’s first title, She Persisted: 13 American Women Who Changed the World, racked up praise in 2017, and we’re excited for this companion book to join it on our shelves. This title features influential women from across the globe, ranging from Malala Yousafzai to J.K. Rowling. It will likely introduce you and your students to some new role models as well. The idea of having a treehouse is a magical one when you’re a kid. (What child-of-the-80s teacher didn’t lust after Punky Brewster’s deluxe hangout?) This book lays out everything needed to create one, from tools to finding time and inspiration. It will definitely spark some projects—real or imagined—this spring. 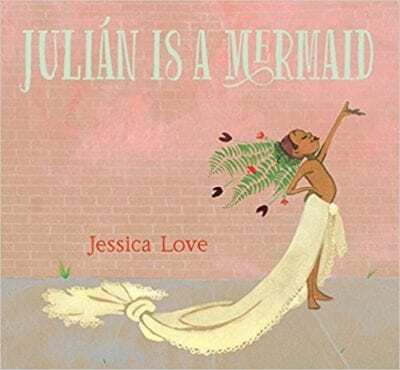 When Julián sees three women dressed as mermaids on the subway, he’s desperate to fashion his own mermaid costume. But he doesn’t know how Abuela will react to his creative outfit. We’re looking forward to this one inspiring students to be brave and bold in their expressions of their individuality. 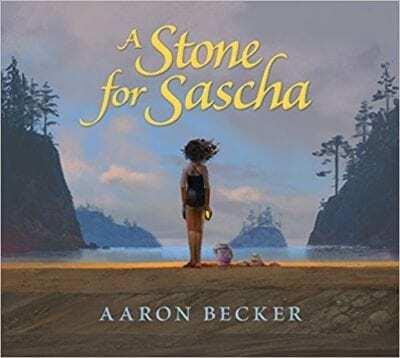 Caldecott honoree Aaron Becker is back with another wordless masterpiece. A family’s annual summer vacation is different after the loss of their beloved dog, Sascha, but a beach walk uncovers a powerful cure for grief. This story will be one you’ll want to mull over yourself then explore with students. Any Fan brothers’ book goes directly into our shopping carts. 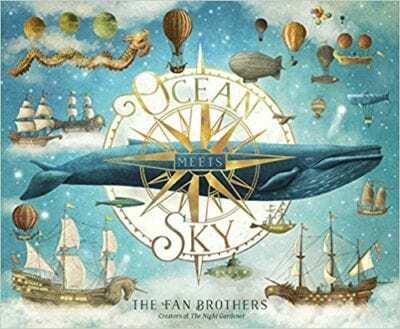 In their newest title, Finn remembers his grandfather’s stories about the ocean and decides to honor him with an epic journey to find the magical place where the ocean meets the sky. Preview spreads make us think it will be hard to choose a favorite illustration, but we’re eager to try. Although we love Arree Chung’s Ninja books, we are definitely excited to see him venturing into other subject matter. This is the story about what happens when Red declares his superiority to Blue and Yellow. The colors, and readers, will all learn an important lesson about appreciating differences. Okay, so maybe it’s not technically a picture book if there aren’t any pictures. 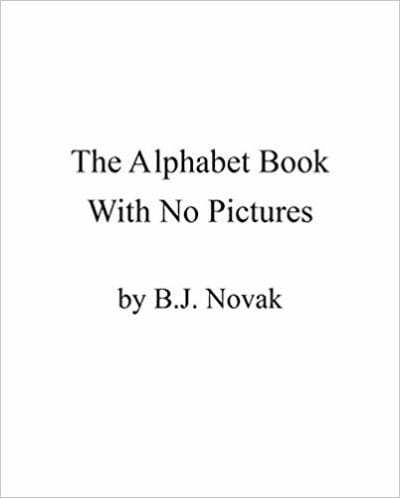 Even so, we’re sure the scores of students who are fans of the silly antics in this book’s predecessor, The Book With No Pictures, will be clamoring for this one when it’s released. 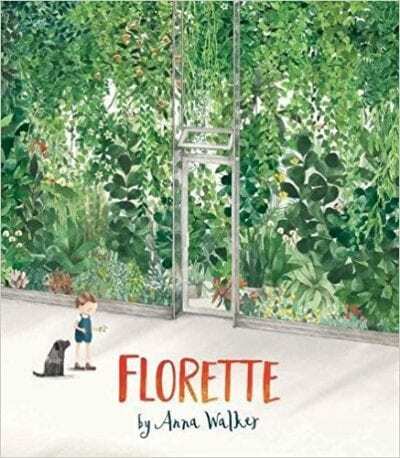 Which 2018 picture books are you looking forward to reading? Tell us in the comments!